When a friend of Walker's who is a Reverend dies, his son, Trent who's one of Walker's students who has been an instructor at the Army returns home. He is uncertain of what he's going to do. He doesn't exactly want to be like his father and would like to help people like Walker but doesn't want to carry a firearm. At the same time someone is killing cops and Walker is wondering why. And among his targets is Carlos, a friend of Trent's A lot of things happen in this episode of WALKER Texas RANGER, quite a jam packed hour. A serial killer in steel toed boots is stalking specific police officers, whose photographs he crosses out once they are shot point blank to the chest, with Texas Ranger Trivette the recipient of bullets which narrowly miss his heart, sending him to the emergency room, nearly dying from the wounds. Trivette was answering a call from a retired cop who believed he knew who the killer was. Carlos, who is a target of this psychopath, himself almost killed when he visits Trent in a shopping mall (this is a cool scene which has Trent having to push Carlos through a store window in order to save him), thinks the person responsible for the cop killings is a metro officer who, in a fit of rage, could've killed a reckless driver after repeated blows with a billy club. In this episode, Walker rescues a cop who kicks open a door booby trapped with a bomb within the apartment of the killer. You even get a high speed chase as Walker tries to catch the killer who again almost shoots Carlos exiting Trent's home after a visit, not to mention, the pursuit of the maniac who leads them up the stairs of an abandoned factory (where Carlos must face his fear of heights and overcome it if he is to save Trent from falling to the ground below while Walker, who was shot in the back by the killer, tries to hold on to him until rescue arrives). Director Aaron Norris really juggles a lot in this particular episode as Trent, who is showcased as a lowly duty officer on his way to becoming a ranger on Walker's team, helps his younger brother, Tommy, a victim of bullying at the hands of three students of a karate school whose instructor is a creep teaching them the wrong way to use their skills, learn to defend himself. Trent will open his own karate school and join the cast out to catch the bad guys. As I mentioned, this episode is loaded, with a lot going on. Trent will become a private investigator, affording him the chance to help Walker fight crime in Texas. The sub-plot with Tommy is right out of THE KARATE KID, but the cop killer plot is rather a neat story which builds suspense as it continues, although we know Walker will save the day with a little help from his friends. A final story-line thread is completed as Trent's father, who died in the previous episode, is allowed to quote a bible verse as the show concludes, his death and memory respected, the man's name, Thunder, named for his oldest son's karate school. James Wlcek would star as Trent for two seasons on the show. East of Eden by John Steinbeck at OnRead.com - the best online ebook storage. Print and download An American Hymn sheet music from East of Eden. . Add PDF download for only $2 more. Quick Details. Related Video. Quick Details .. East of Eden by John Steinbeck in DJVU, FB2, FB3 download e-book.. MidwayUSA is a privately held American retailer of various hunting and outdoor-related products. PDF The paper represents a reader's form of John Steinbeck's "East of Eden".. Book:John Steinbeck. Jump to navigation Jump to search. WARNING! The Book Creator software has significant limitations. .. "the glass brogan will not fit": postmodern conjunctions in john steinbeck's east of eden and the winter of our discontent by matthew m. rose, b.a. Finally, the East Of Eden script is here for all you quotes spouting fans of the James Dean movie.. Ebook 'East of Eden' EPUB PDF Text Notes : The importance of reading has been written a lot, one of the benefits of reading is the insight into our thinking to grow. "One Man's Hero" tells the little-known story of the "St. Patrick's Battalion" or "San Patricios," a group of mostly Irish, and other immigrants of the Catholic religion, who deserted to Mexico after encountering religious and ethnic prejudice in the U.S. Army during the Mexican-American War. The plot centers around the personal story of John Riley, an Irishman who had been a Sergeant in the American Army, who is commissioned as a Captain in the Mexican Army, and commands the battalion, as he leads his men in battle, and struggles with authorities on both sides of the border. 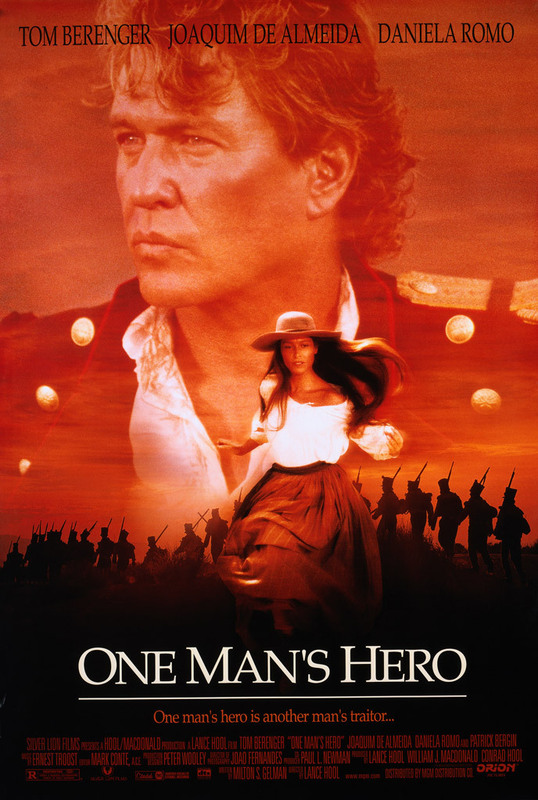 "One Man's Hero" tells of the Saint Patty's Battalion of dissident Irish soldiers who fought for Mexico during the American-Mexican war of 1846-1848 and their leader, John Reilly (Berenger). This very mediocre film tries to do too much with a story which is fundamentally not very interesting as war stories go while spicing it up with a fictional and lame romance. Generally a poor production, "OMH" gives us little reason to care about any of the characters, features a typically shallow performance by Berenger, and wanders off into an esoteric bit of history which is of little interest to most. This film is to Irish-Americans as "Glory" was to African-Americans but fails where "Glory" succeeded. Once again I sit here a watch a movie that is supposed to be history. Sadly the bias in Hollywood movie making is cringe worthy. Once again we the people of the United States are reduced to bigots. This time to Irish Catholics. There is some truth to the story. But it is slanted to teach you how awful we are. Basically a TNT Western with Tom Berenger in the lead. When The Ancient wins the lottery, the entire community gathers outside his home for their turn to appeal to his generosity - but the bad guys, who are also after his money, are not so patient. Kabir Grewal, a Casanovic film maker and screenwriter is making multiple films (GUNS Trilogy) based on a thief's life and robberies, all achieving high success. In order to shoot his third installment (GUNS 3), he goes to Malaysia, where he meets a London based film-maker Ayesha Aamir . Kabir and Ayesha get friendly and soon fall in love. When Ayesha gets to know about Kabir's casanova attitude, she breaks up with him and returns to London. Dejected Kabir goes into depression and returns back to Mumbai, leaving his film incomplete. After several failed trials Kabir couldn't find a perfect climax for his story. On his assistant Meera's suggestion Kabir goes to a film festival as part of the jury, where Ayesha's film is being screened. Ayesha, thought that Kabir is following her and asks him to stay away from her life. After his father's death and been sued by film financiers Kabir decides to move on and complete his film. In a parallel story, An infamous Roy is a mysterious international Art thief whom no country seems to be able to get their hands on, including detective Wadia. On his new assignment, Roy goes to an unknown foreign land to steal an expensive painting only to find that its owner is the beautiful Tia. Tia lives alone in a huge mansion where the painting is kept. Hence, Roy tries to befriend Tia in an art auction and soon impresses her with his charm. 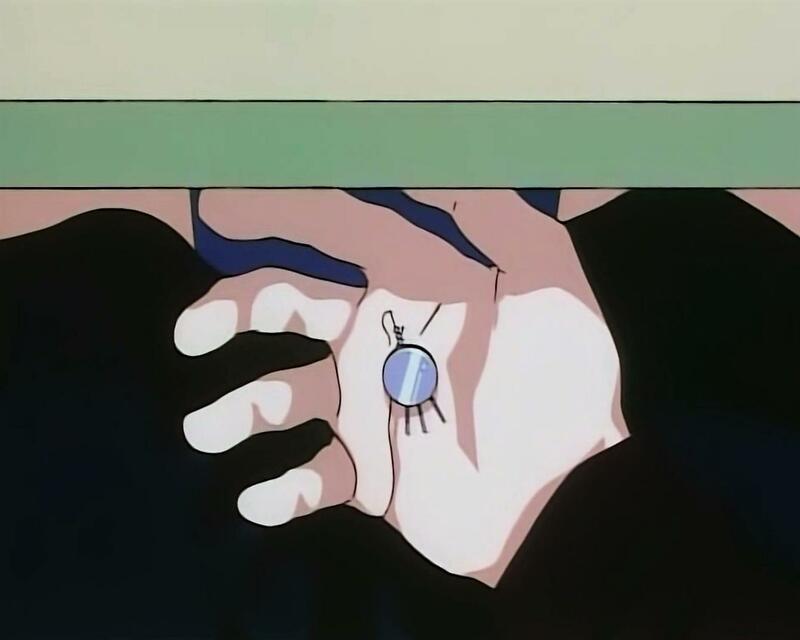 A chemistry sparks between the two and both start spending time together, giving Roy entry into the mansion. 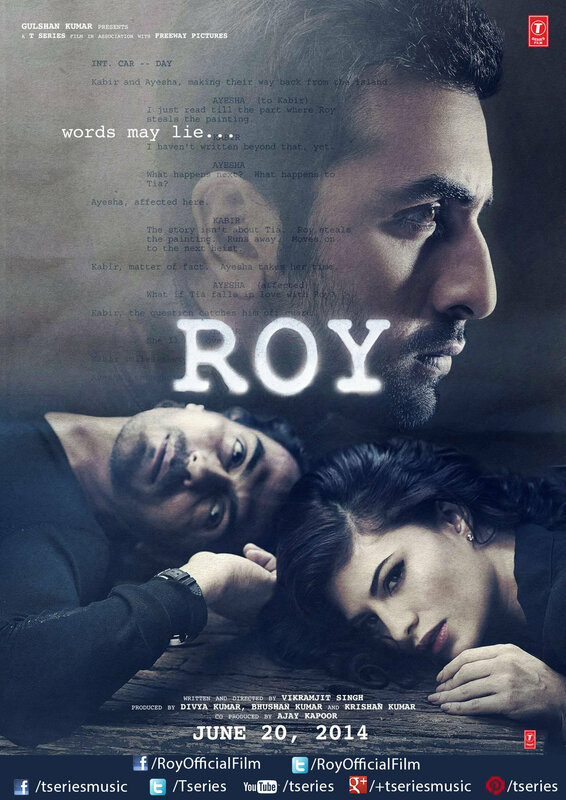 Seeking for the right opportunity, one night Roy runs away with the painting, leaving Tia heartbroken. Roy later regrets, as he has fallen in love with Tia and hence decides to return the painting to her. After a small clash with painting's new owner, Roy manages to get it back. On receiving the paintings Tia realises that Roy is now a changed man and forgives him. Meanwhile, Kabir's film "Guns 3" releases with huge success. Roy!!! The promotion of this film started long back in December. People had expectations from ROY because of the star cast and the music. When you have Ranbir Kapoor and Arjun Rampal in your kitty, you can expect big opening. Is the star cast enough to attract the audience? I would say NO. Positive Aspects- The Music and the Cinematography. Ankit Tiwari and Amaal Malik create magic with their compositions. Each and every track is soulful and the composers deserve standing ovation. The cinematography is actually great. Malaysia has been shot well. The frames are captured with perfection. Negative Aspects- This movie needs to be heavily criticized. The director Vikramjit Singh needs to quit right now. The story is so complicated that you'll feel gutted why you spent 150+ bucks on this pathetic movie. Interval was the best part in the movie. Ranbir Kapoor has to be selective now. He took a break after Besharam and this break didn't turn out good. Arjun Rampal is so boring in this movie that it is better to spend time in the LOO than watching him on the big screen. Jacqueline looks glamorous. Don't want to comment on her acting skills. This movie is slow and painful and exact opposite of what you have expected from ROY. Sit at home and enjoy the World Cup or you'll regret!! Overall Verdict- I don't want to spend another minute writing review of this awful movie. I have seen better and I expect better from Ranbir Kapoor. His extended cameo is not the saving face. Using him for the promotion is like misguiding his fans. Box Office Prediction- Badlapur is lined up next week. So Roy has only one week to torture the audience. 60-70 crores. The film is supposed to be running two parallel stories. It takes off and enters a blank space and never really gets to recover well. The acting is slow and the movie is even slower. The plot is a mixture of some Oscar nominated movies. There's nothing exciting about the characters or story either. The antagonists do not hold a strong key to the story. The suspense that gets revealed is not the worth watching the entire movie. Some background score is directly picked up from Hollywood. Most of it from the 'The Bourne trilogy', probably trying to create a Hollywood movie experience. My verdict is 1. The only treat is the song ' Chhittiyaan kalaiyaan'. Go ahead and enjoy the song.